But its spirit lives on. 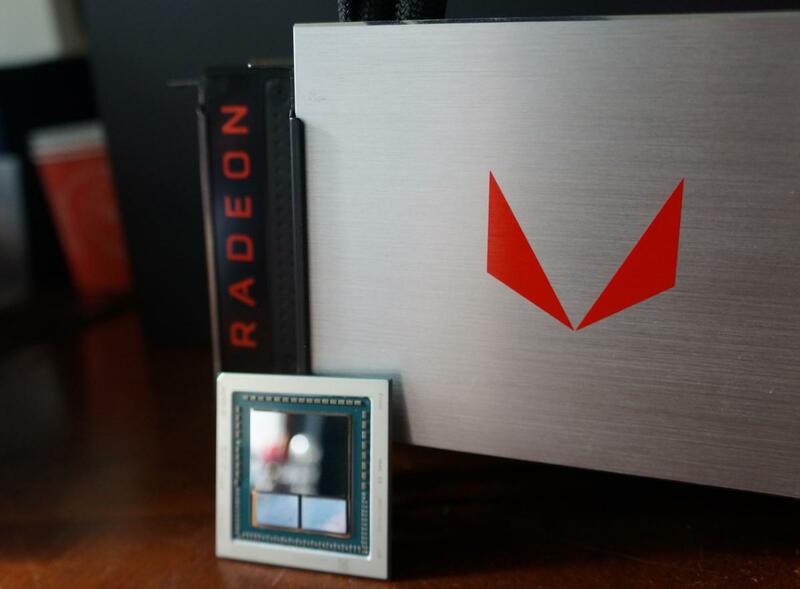 When AMD released the Radeon Software 17.9.2 drivers that enabled support for multi-GPU solutions in Radeon RX Vega cards this morning, the announcement post didn’t mention CrossFire—AMD’s longstanding brand for multi-GPU (mGPU) solutions—a single time. An AMD representative revealed why in response to a PCWorld query: In this complicated mGPU age, Radeon is abandoning the CrossFire brand. That’s a surprising twist to come out of the blue—CrossFire is a firmly established brand with a meaning (“multiple Radeon graphics cards”) that enthusiasts are very familiar with. With AMD pushing DX12 so heavily though, establishing the distinction in marketing copy may be worthwhile. And yes, this is a branding change, not a technical one. 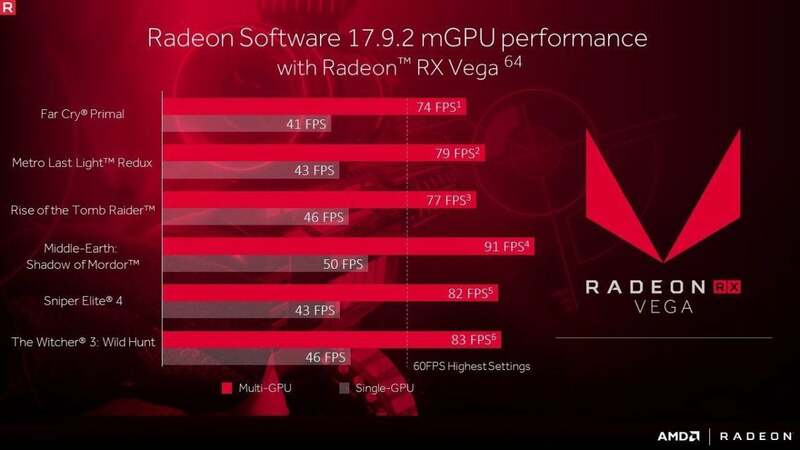 The games AMD chose to show Radeon RX Vega’s multi-GPU scaling are a mix of DX11 and DX12. AMD is correct that enabling mGPU support in DirectX 11 and DirectX 12 games are very different. Developers need to build multi-GPU support into DirectX 12 engines and games, explicitly telling the software how to control the hardware. It’s much more versatile and (potentially) powerful than what was available before, but it requires more work on the developer’s end—which may be why only a handful of PC games like Ashes of the Singularity: Escalation, Hitman, and Rise of the Tomb Raider support DX12 mGPU. DirectX 9 and DirectX 11 games rely much more heavily on AMD’s CrossFire and Nvidia’s SLI profiles. Read “DirectX 11 vs. DirectX 12 oversimplified” by Stardock’s Brad Wardell—Stardock has been at the forefront of DX12 adoption for years now—for a deeper look at the differences. Vulkan, the open-standard DX12 rival that supercharged Doom, only muddles the waters further. What you need to know: Fear not, Windows 7 gamers: AMD also confirmed that CrossFire profiles for DX11 games will keep flowing from Team Red. Again: This is simply a branding thing.